Brick and Masonry building restoration has been our aim for more than 30 years. We have been a trusted contractor in Deerfield, IL for tuckpointing, brick repair, window replacement, and other masonry restoration projects. 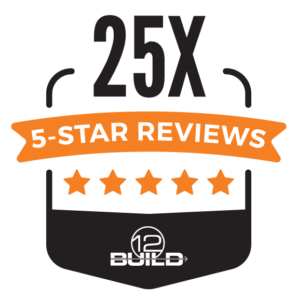 Craftsmanship that is second to none and a level of service you’ll love, we are proud to offer practical and beautiful solutions to property managers, condominium associations, business owners, and homeowners all across Deerfield, IL. Easy to work with and customer service is excellent. Would hire them again for any masonry work. 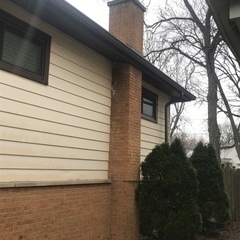 A homeowner in Deerfield, IL called North Shore Brickwork & Windows to evaluate a chimney issue. We recommend to grind and tuckpoint the entire chimney to the ground 100%. Completed a window caulking project this week in Deerfield. We scraped all the existing caulk from the windows and put a nice, fresh and clean new caulk line in its place. Not only does the house look great but no drafts or water will be sneaking in now. 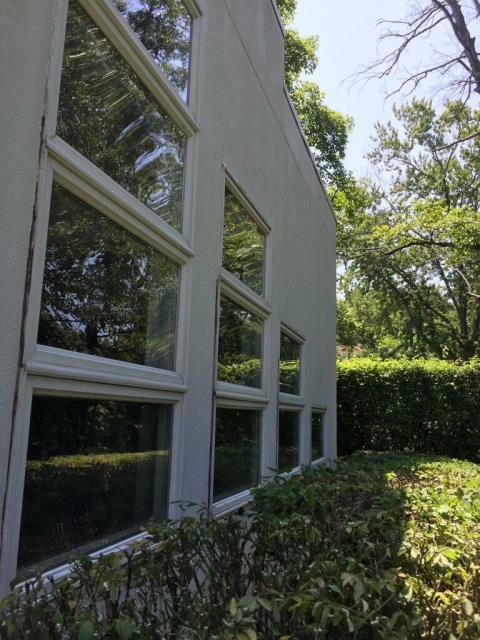 At this Deerfield home we removed all the window sills and reset for proper drainage and completed minor tuckpointing work.